The price for our service is $51.00 per hour, based on the time taken for planning and producing your CV and / or covering letter. An average overall cost is usually between $120 – $190. This also includes the proofreading, by you and us, to ensure you are happy with our work and that we have included all relevant information. If you wish to proofread by email, you will be asked to pay a substantial deposit. 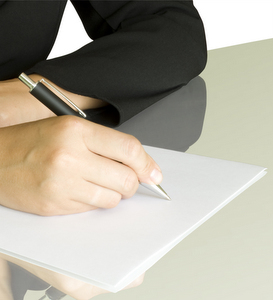 We will keep a copy of your Curriculum Vitae and cover letter on file for future reference. We can provide further copies and updates as required. “hi helen, thanks for the wonderful c.v. it got me a foreman role which i have been excelling in since november. “This is amazing, thank you so much! !